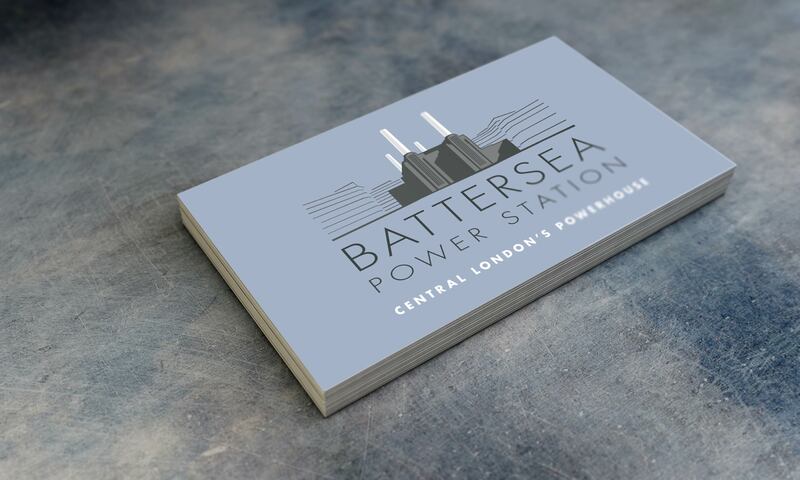 We created the brand identity for Battersea Power Station, one of the largest property developments ever to be undertaken in the UK. 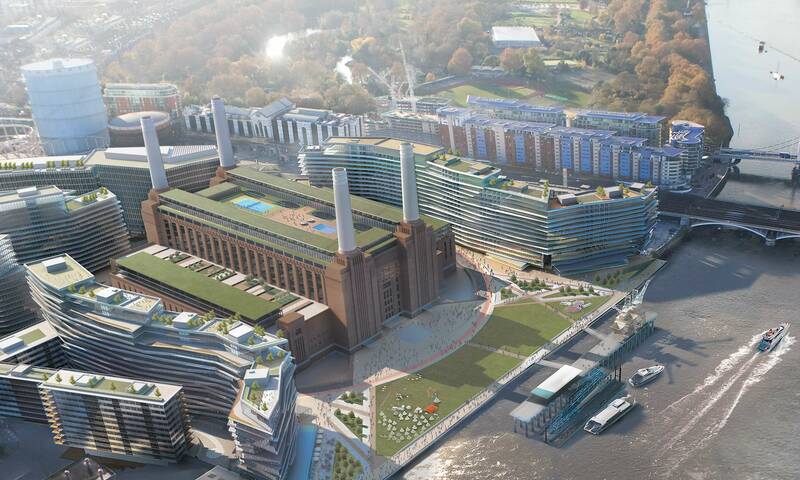 Financed by a consortium of Malaysian businesses, the eventual development will cover over 921,000 square metres. 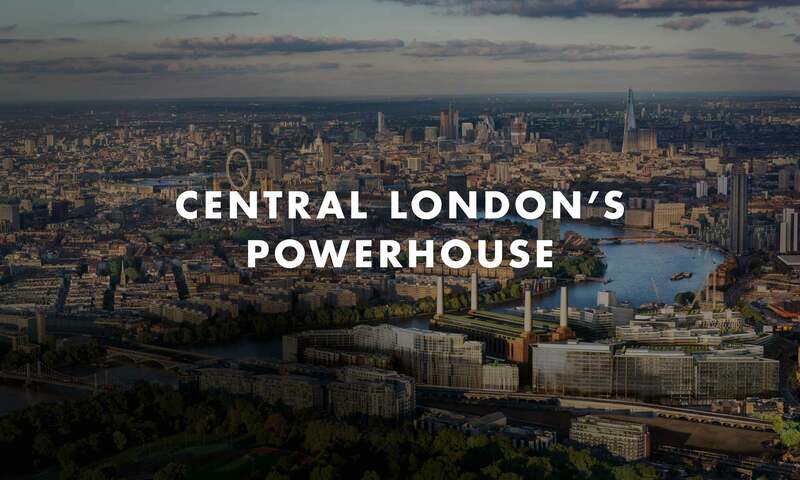 Our brand identity depicts the famous old art deco building meeting the new architecture of Rafael Viñoly. 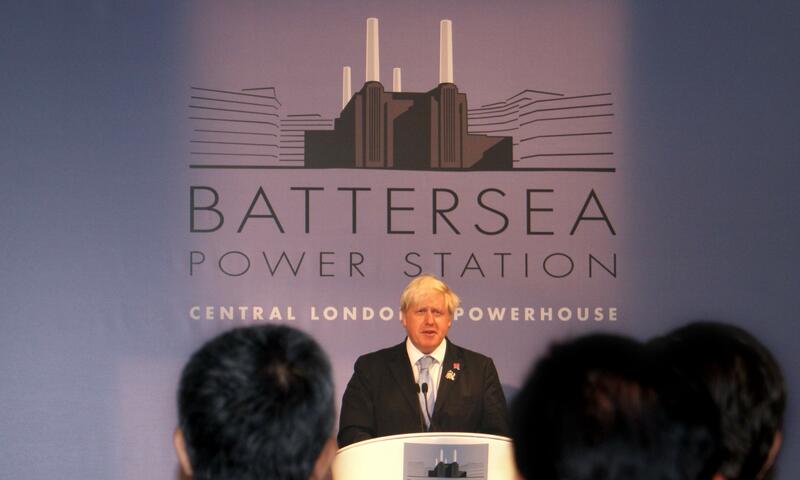 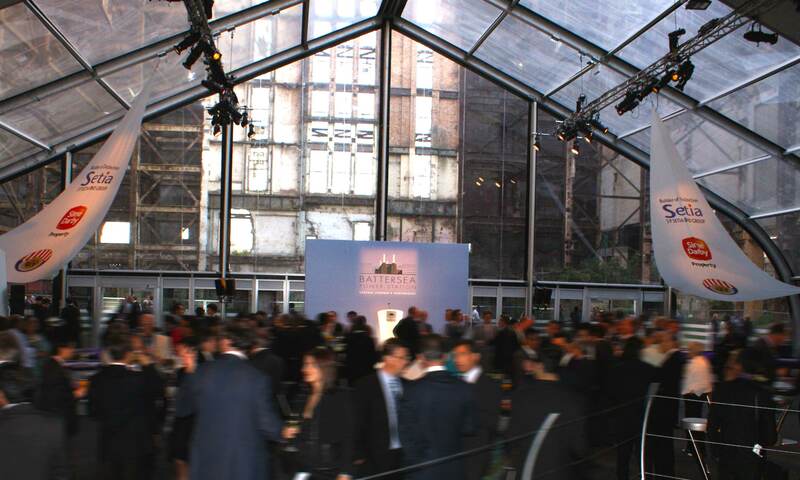 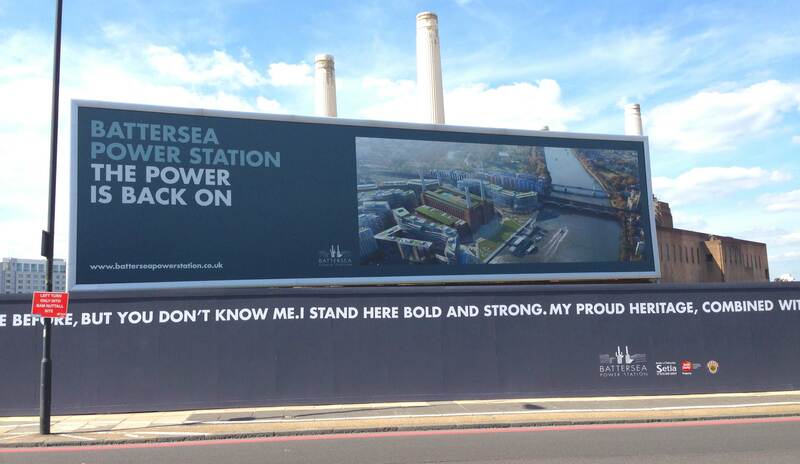 The idea running through all communications is that Battersea Power Station is “Central London’s Powerhouse”.